Iain worked on the scheme’s development to achieve final approval by Heritage Lottery Fund in summer 2014 and is delighted that we’ve now got projects doing stuff on the ground. Although often stuck behind a computer, he always enjoys getting out to see how projects are progressing and to meet all the different people involved. Outside work, Iain spends his spare time rock climbing, reading and running after his two children. Mary grew up in Essex but has lived in the North for 25 years, first studying for a degree in Environmental Studies. 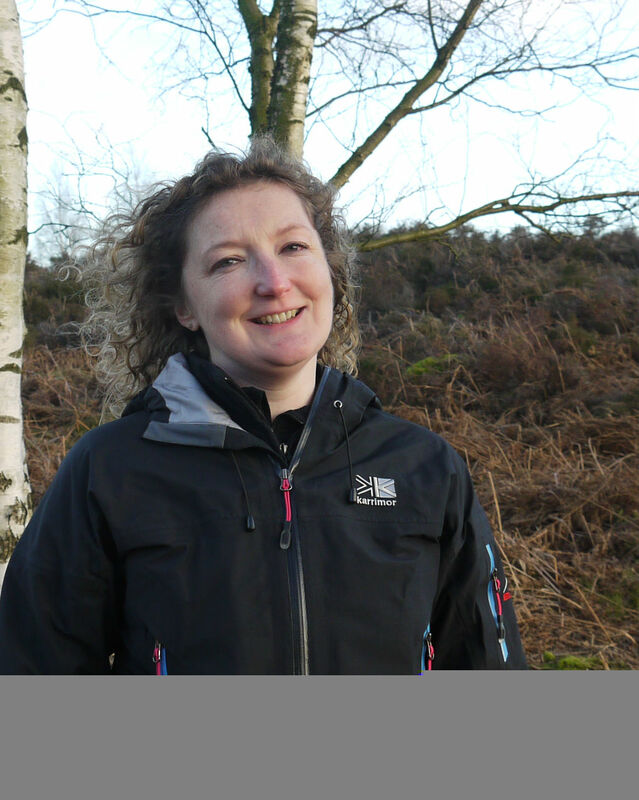 She has been with the Nidderdale AONB team since its early days in 2002 and is now enjoying the new challenge of getting to grips with HLF funding. Aside from caring for and having fun with three primary school-age children Mary enjoys, time permitting, singing in her village choir, movies and reading. Tara grew up in Co. Meath, Ireland and has always had a passion for preserving our rural landscapes and heritage. Through a degree in agriculture, she developed an interest in botany, which inspired her to gain further qualifications in ecology. She moved to Norfolk five years ago to work on RSPB reserves in the Broads and North Norfolk Coast, and recently led a wader recovery project on farmland in the Peak District. In her spare time, she enjoys live music events and interior design projects. Louise is an archaeologist who has worked on sites in Shetland, Faroe and Yorkshire, and is an Honorary Research Fellow in the School of Archaeological Sciences, University of Bradford. Louise is really looking forward to investigating the historic landscape of Upper Nidderdale, and sharing it with everyone! In her spare time, Louise enjoys choral singing and taking long moorland walks. Peter grew up in Upper Wharfedale and has worked for the Yorkshire Dales National Park Authority on National Trails maintenance and development for the last 16 years. In his new role Peter will be responsible for improving access along eight themed walking routes and is looking forward to the challenges this will entail. In his spare time he enjoys mountain biking and walking, landscape photography and seeing new places. A country girl a heart, Liz grew up in the Shropshire Hills and moved to Nidderdale six years ago. She has a passion for the outdoors and enjoys running, biking and walking with her family and dogs around the countryside. When not working at Upper Nidderdale Landscape Partnership she runs a local Forest School in Glasshouses. She joins the team to provide a pivotal role between the project officers, schools and community groups. Offering information, visits and training opportunities for the wider community in Nidderdale, Leeds and other visitors.